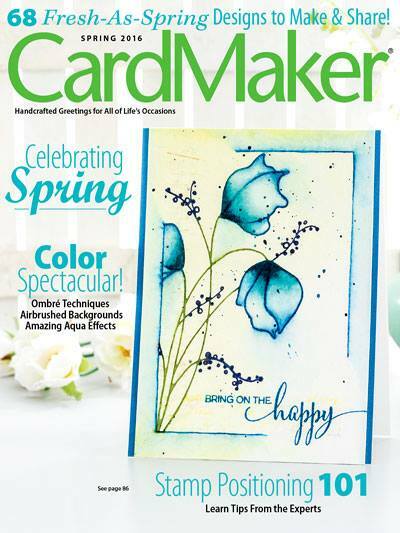 Hello my friends....Just wanted to thank CardMaker Magazine for selecting my card for their Autumn 2013 issue. 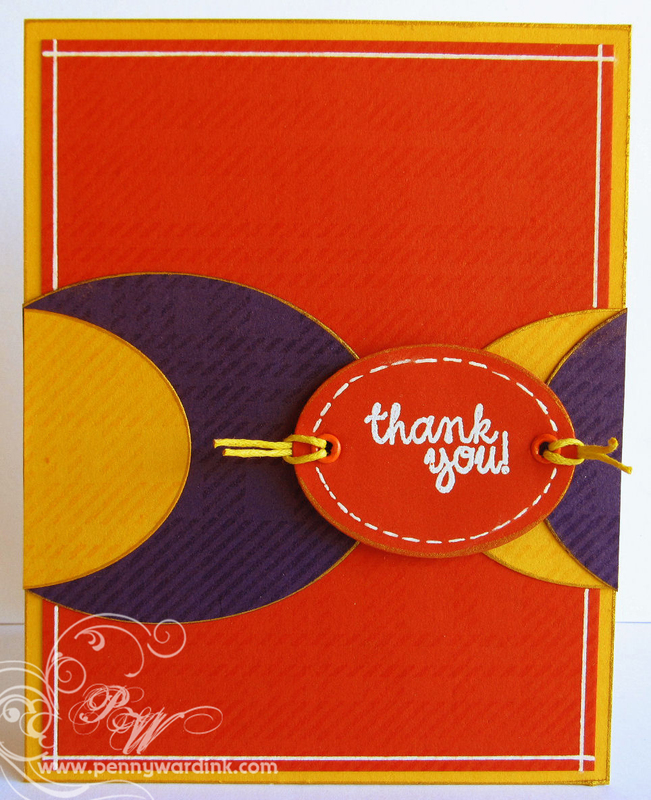 Great Fall colors and everything is edged in gold ink. This is a super duper issue all geared up for the start of the holiday season. Congrats, Penny! I can see why they chose card--such a neat look!